Egypt is an old country filled with wonder places. It is one of the world’s longest and most successful civilizations more than 6,000 years. You will find the old culture of its residents intriguing. Witness the other side of the story by going on an Egypt Holiday. Every year, this country welcomes thousands of holidaymakers who want to experience Egypt holidays. You will be able to choose a service that will give you the opportunity to close to the history and old Egypt culture while viewing many of the wonders that attract visitors every year. 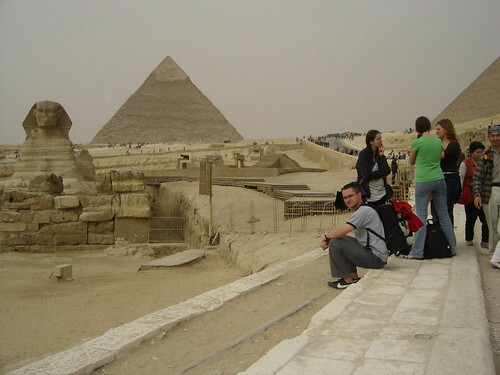 Just choose your holiday program on the areas of Egypt you would like to see before, not only Pyramids is a wonder thing. There are many destinations that do not miss. Aside from the pyramids, you will also like the interesting places in Egypt that will allow you to get closer to nature by taking the river cruise. The Red Sea also provides fantastic diving opportunities and beach activities. Let booking your trip to ensure you can visit all the wonderful places you have dreamed of visiting in Egypt with an expert guide by your side. Additionally, Egypt saw numerous colonizers in the past that molded its traditions and beliefs. This is enough to make you want holiday in Egypt. 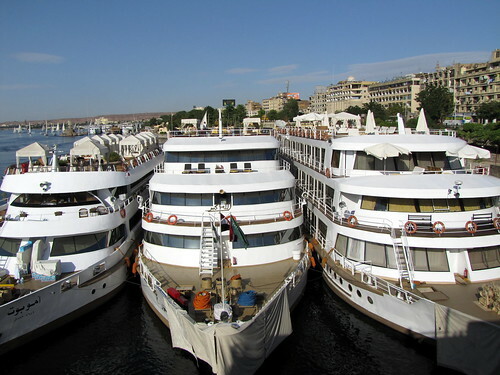 Hurghada, Egypt is becoming one of Egypt’s fast-growing and popular tourist areas. 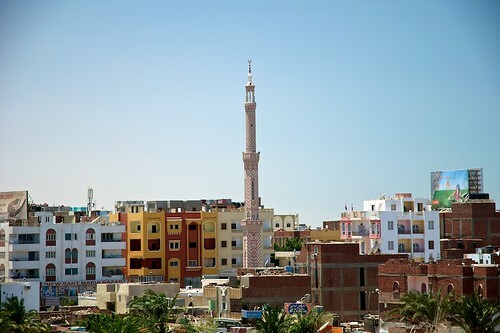 It is located on the coast of the Red Sea and since the 1980s has grown as a holiday destination. The coastline of the Hurghada resort area stretches for more than 20 miles on the Red Sea in the area known as the Red Sea Riviera. This area has become a very popular tourist destination in recent years due to its moderate climate, unspoiled coral reefs, warm waters, and bustling activities in the city.